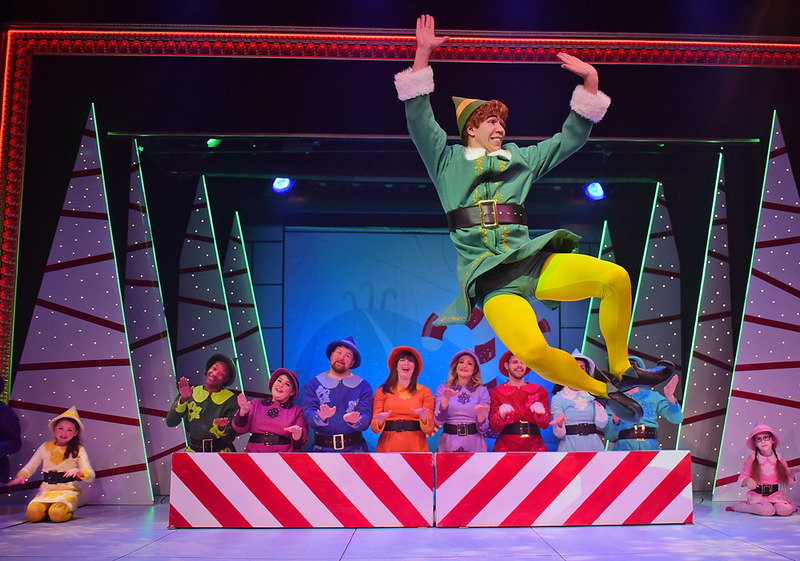 Beef and Boards Dinner Theatre continues on the path toward reinventing itself by switching its typical variety-style holiday production with a modern holiday classic: ELF the Musical. 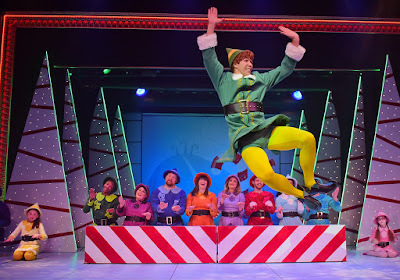 The musical (and well known film, ELF (2003), starring Will Ferrell, Bob Newhart and Zooey Deschanel), retraces the life of an orphan human named Buddy, portrayed brilliantly by Dan Bob Higgins, who is raised by elves at the North Pole. Walter Hobbs, Buddy's birth father, is given top-notch treatment as an insensitive and stressed out corporate executive by Mark Epperson. 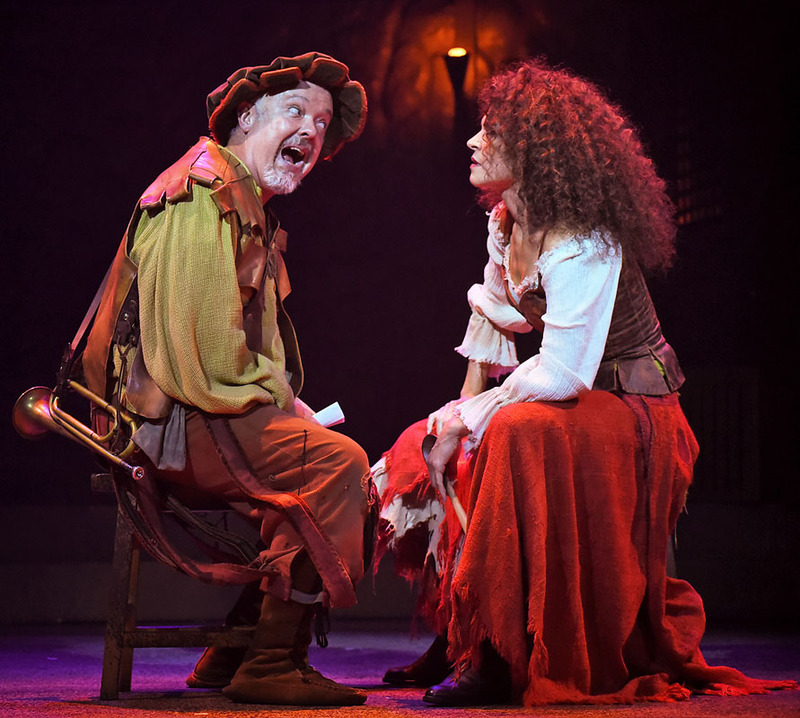 Bringing an (at first) subdued-but-increasing exuberance match to the holiday-happy personality of Higgins' Buddy, is Lanene Charters as Hobb's personal secretary Deb. She and the elf are kindred spirits and Charters shines as Buddy allows her to show Christmas spirit once again. Jonathan Fluck is spectacular in his explosive, and too short, appearances as Hobbs' angry boss Mr. Greenway. 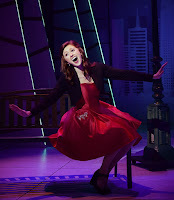 Love interest Jovie, a young woman who has stopped believing in anything happy or Christmas-y, is played by Emily Grace Tucker. 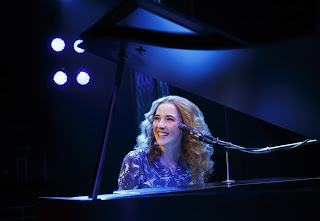 Tucker knocks it out of the ballpark with her solo, "Never Fall in Love." 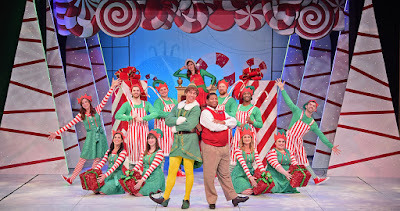 A few differences from film to stage include Santa (Doug E. Stark), rather than the top elf, shares Buddy's tale. Also ... there isn't an angry elf racing across the boardroom table to throttle Buddy. Disappointing certainly, however Peter Dinklage is committed elsewhere these days (Game of Thrones, anyone?). 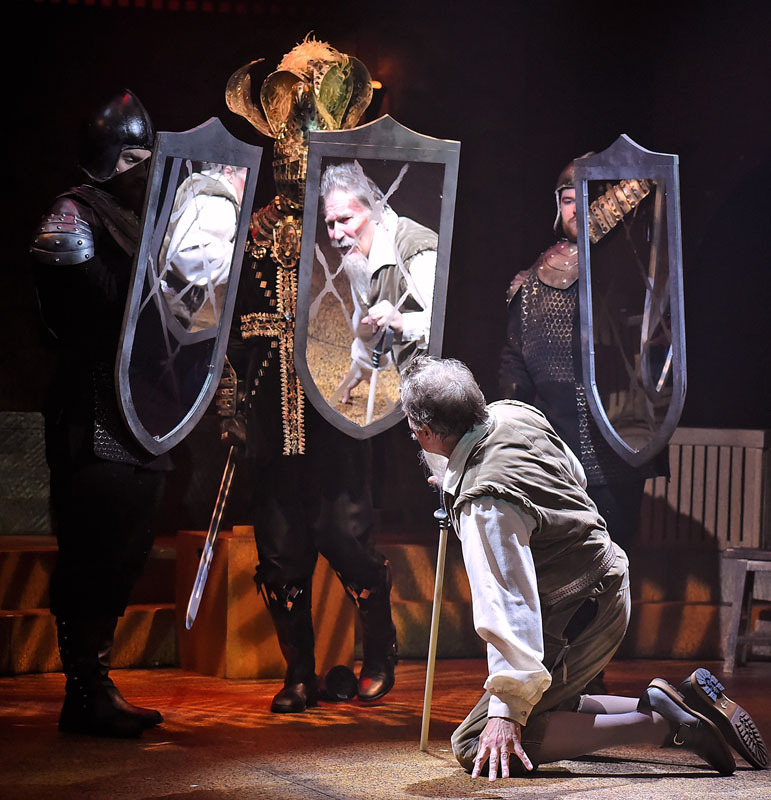 This zany and delightful production runs through December 31 at the north-side venue. However, if you plan on getting a table, buy tickets immediately. At last check there are verrrry few tickets left. There's definitely a transformation this season at B&B. 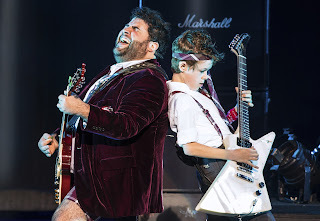 New talent, new shows and a new direction aimed at retaining its core audience while attracting the younger demographic. Check out the 2019 season lineup by clicking here. 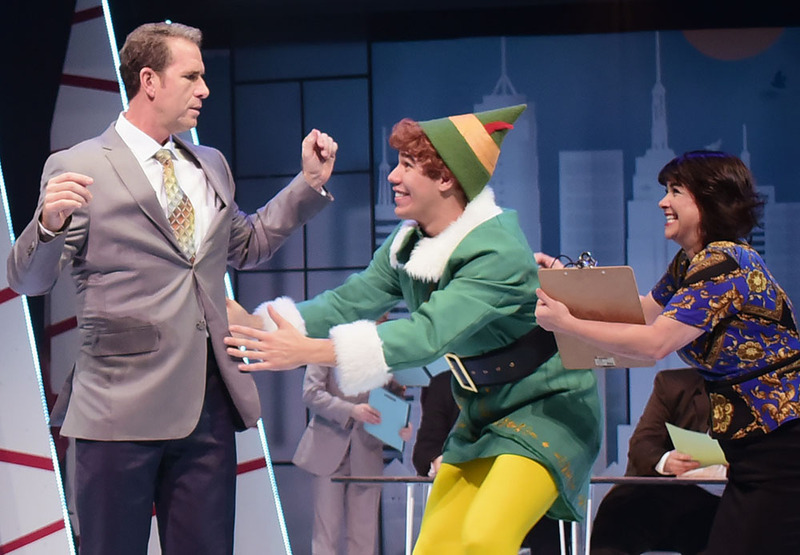 Bottom Line: Beef and Boards' Elf: The Musical is the perfect family show to capture the holiday spirit. Don't miss it. 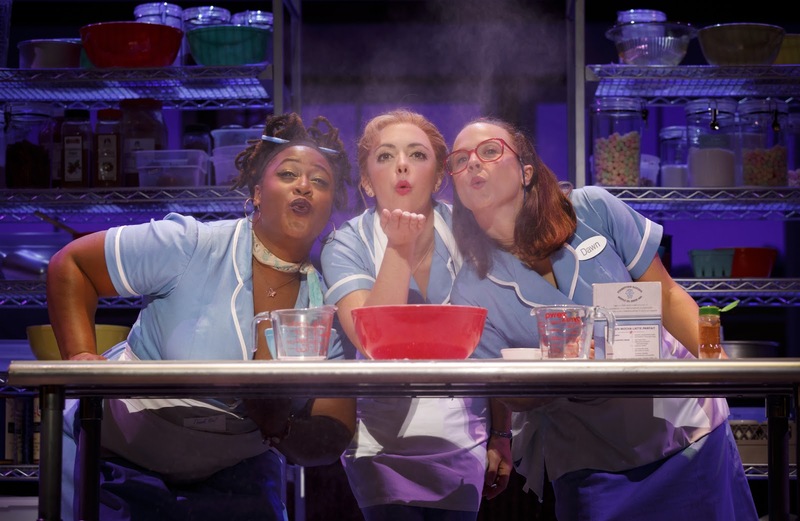 Far off lands, dancing in numerous locations and learning to live the life you want, are all included in the Broadway in Indianapolis: 2018-2019 Season. 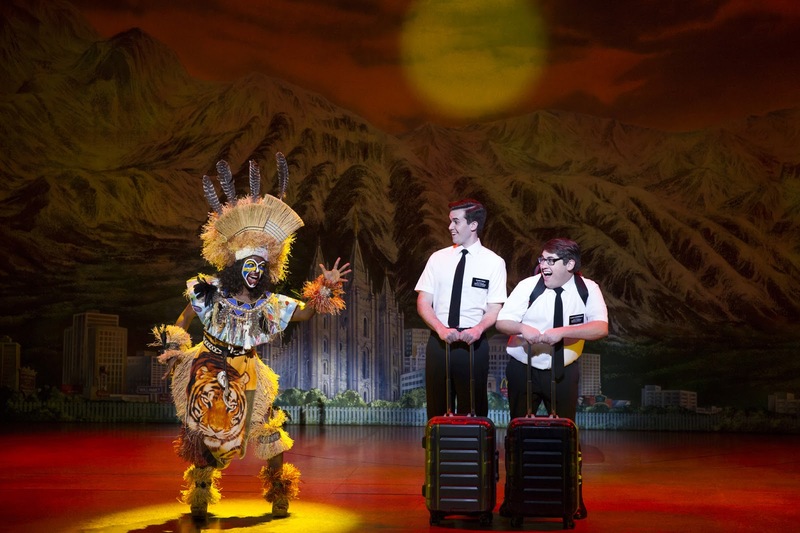 Lions, Mormons, and waitresses find love, life and lasting friendships with strangers and loved ones. I am truly liking the diversity in this year's lineup. 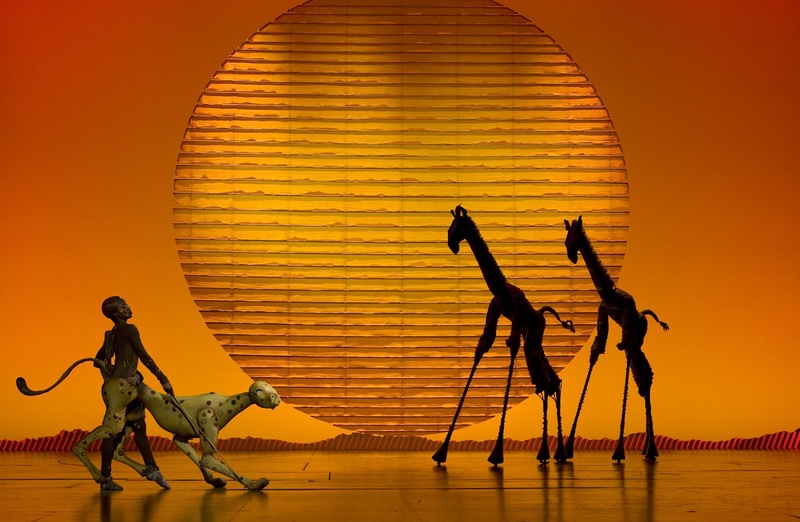 We have classics (The King and I), children-friendly (Lion King, Grinch), new to Indy (School of Rock, Waitress), and fan favorites (Mormon). 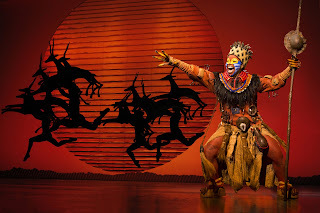 Winner of six Tony Awards®, including Best Musical, THE LION KING brings together one of the most imaginative creative teams on Broadway. Tony Award®-winning director Julie Taymor brings to life a story filled with hope and adventure set against an amazing backdrop of stunning visuals. THE LION KING also features some of Broadway’s most recognizable music, crafted by Tony Award®-winning artists Elton John and Tim Rice. Dr. Seuss' How The Grinch Stole Christmas! 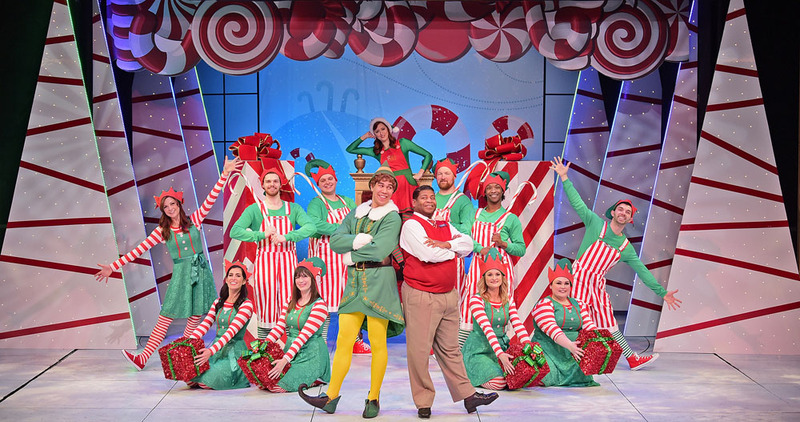 The Musical is the record-setting Broadway holiday sensation which features the hit songs, “You’re A Mean One, Mr. Grinch” and “Welcome Christmas” from the original animated special. Max the Dog narrates as the mean and scheming Grinch, whose heart is “two sizes too small,” decides to steal Christmas away from the holiday-loving Whos. 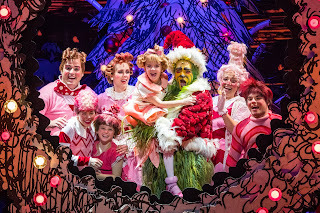 Magnificent sets and costumes inspired by Dr. Seuss’ original illustrations help transport audiences to the whimsical world of Whoville and remind us of the true meaning of the holiday season. Two worlds collide in this musical, set in 1860’s Bangkok. The musical tells the story of the unconventional and tempestuous relationship that develops between the King of Siam and Anna Leonowens, a British schoolteacher whom the modernist king, in an imperialistic world, brings to Siam to teach his many wives and children. 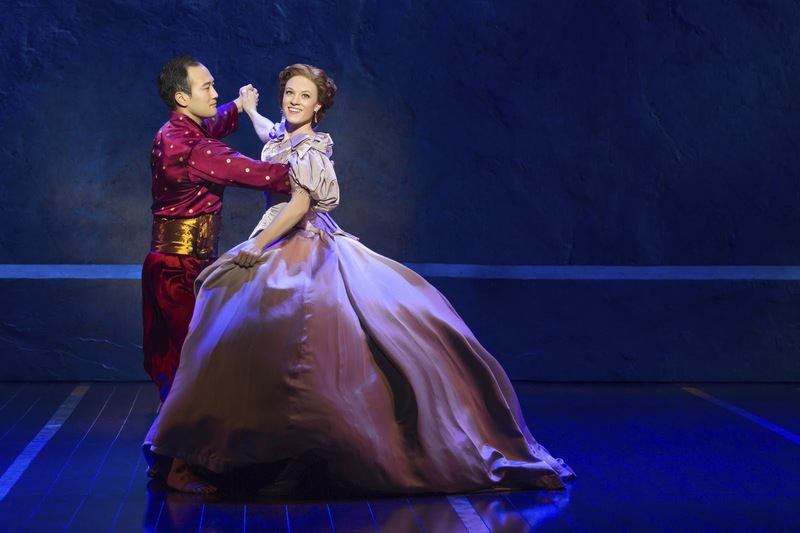 One of Rodgers & Hammerstein’s finest works, THE KING AND I boasts a score that features such beloved classics as “Getting To Know You,” “Hello Young Lovers,” and “Shall We Dance." contest in a nearby county and the town's new doctor may offer her a chance at a fresh start, while her fellow waitresses offer their own recipes for happiness. 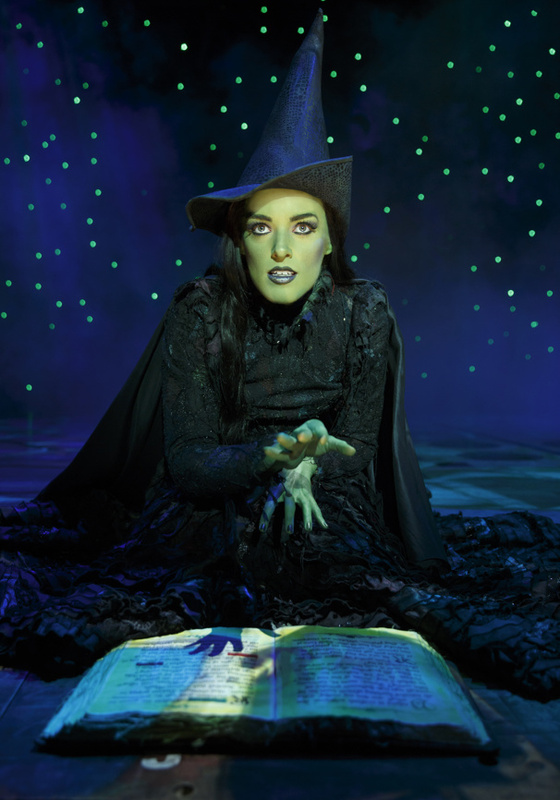 But Jenna must summon the strength and courage to rebuild her own life. 3. Call the Broadway Across America toll-free Indianapolis Season Ticket Hotline at 800-793-7469. The Hotline hours are Monday – Friday, 9am-5pm. Elizabeth J. Musgrave is a travel, features, food and wine writer, travel and food photographer, and performing arts and restaurant critic. Catch her as a radio and television guest and host. Follow her on Twitter @GottaGo, LinkedIn and Facebook. All good things must come to an end at some point. Even life. Mauro the clown has passed on and his friends and family gather to celebrate his life and career. 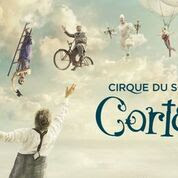 Cirque du Soleil: Corteo reveals what goes through the mind of a parade clown when his time has come. Will he go to Heaven and receive wings to become an official angel, or slide down into the hotter location? 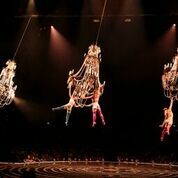 Climbing ladders into the skies, silk performers, chandeliers and bouncy beds are all brought into the mix as this classic is renewed for today's audiences. 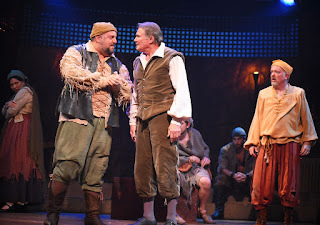 Although I do not expect perfection, and understand these are skilled gymnasts and acrobatic performers, a few slips and drops in this show made it seem as if a few more rehearsals were needed. Upcoming shows within the one-tank distance from Indy, include: Evansville and Detroit. Elizabeth J. Musgrave is a travel, features, food and wine writer, travel and food photographer, and performing arts, hotel and restaurant critic. Follow her on Twitter @GottaGo, LinkedIn and Facebook. Flying children, a boy with his tongue frozen to poles, and a green-faced young girl are just a few of the reasons Broadway in Indianapolis' 2017 - 2018 season is interesting this year. 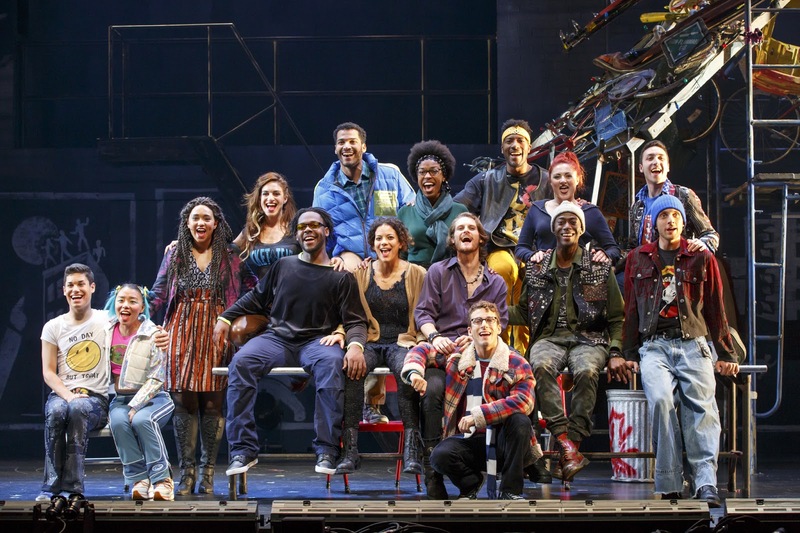 Returning for a tour is Rent, new shows are a majority of the list, and the musical numbers are well known in more than one show. Below is the schedule, with ticket information following. 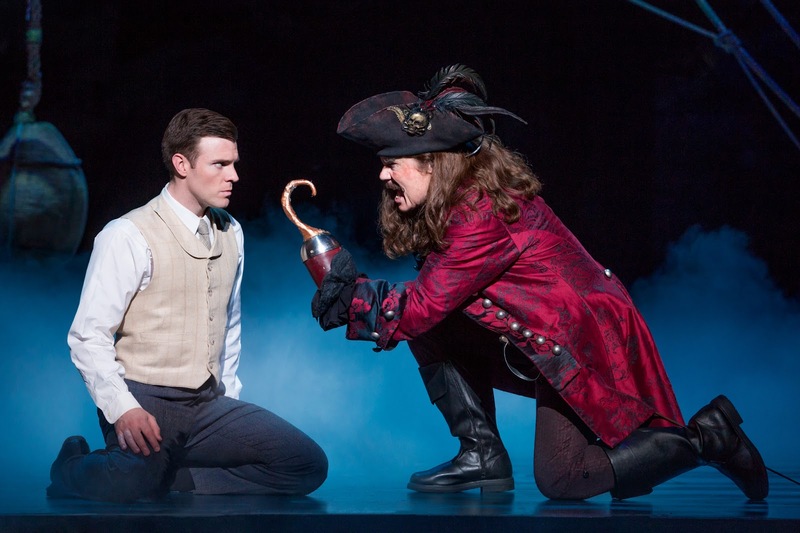 story behind one of the world’s most beloved characters: Peter Pan. Playwright J.M. widowed mother. Spellbound by the boys’ enchanting make-believe adventures, he sets out to write a play that will astound London theatergoers. 200-Shot Range Model Air Rifle (“You’ll shoot your eye out kid!”). that she finally managed to find her true voice. 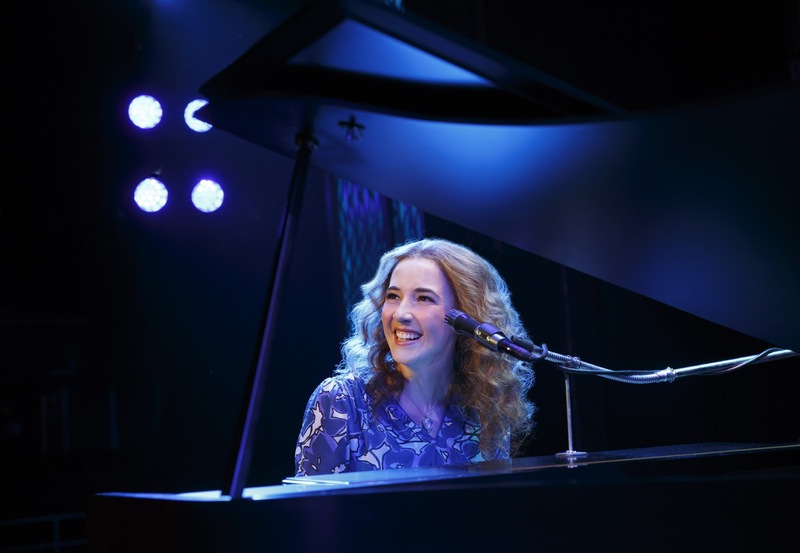 Beautiful tells the inspiring true story of King’s remarkable rise to stardom, from being part of a hit songwriting team to becoming one of the most successful solo acts in pop music history. 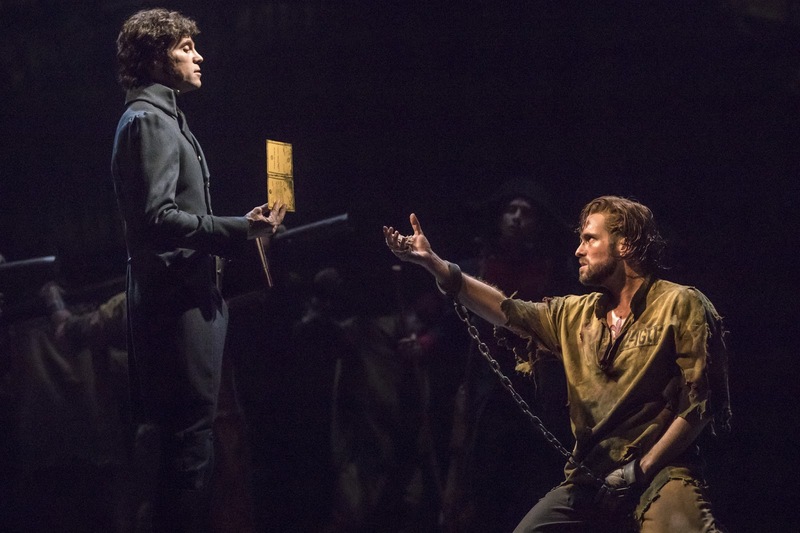 than 70 million people in 44 countries and in 22 languages around the globe, Les Misérables is still the world’s most popular musical, breaking box office records everywhere in its 32nd year. 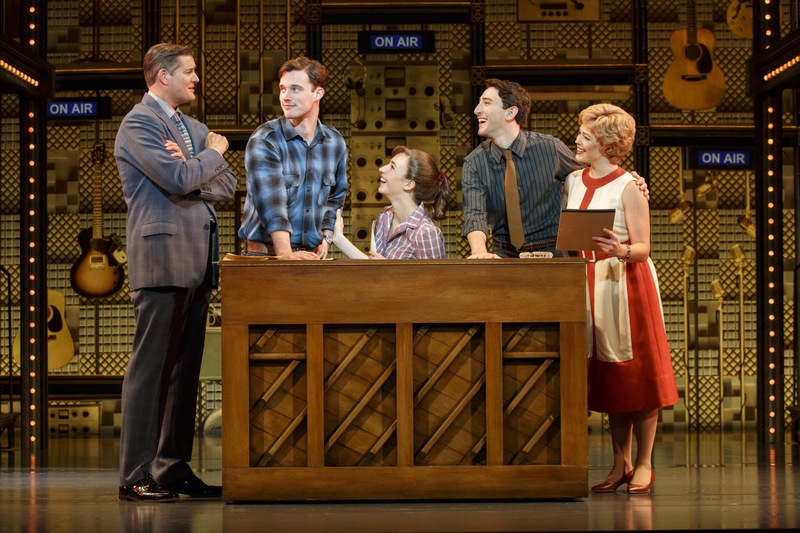 this timeless celebration of friendship and creativity reminds us to measure our lives with love. public 4-6 weeks prior to the opening of the show. Elizabeth J. Musgrave is a travel, features, food and wine writer, travel and food photographer, and performing arts and restaurant critic. Follow her on Twitter @GottaGo, LinkedIn and Facebook.